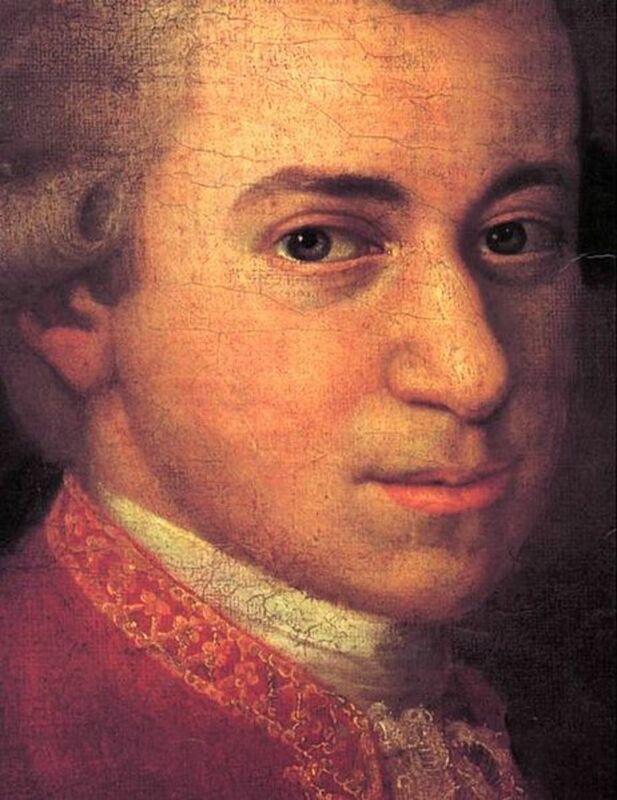 Mozart was born on 27 January 1756 to Leopold and Anna Maria, in Getreidegasse 9, Salzburg, Austria. Although Leopold and Anna Maria had seven children, five of the children died as infants. Mozart was the youngest of the seven children. The couple's older surviving child was Maria Anna, who was nicknamed 'Nannerl'. Leopold worked from 1743 as a violinist at the court of Count Leopold Anton von Firmian, the ruling Prince-Archbishop of Salzburg. He became the orchestra's deputy Kapellmeister in in 1763. 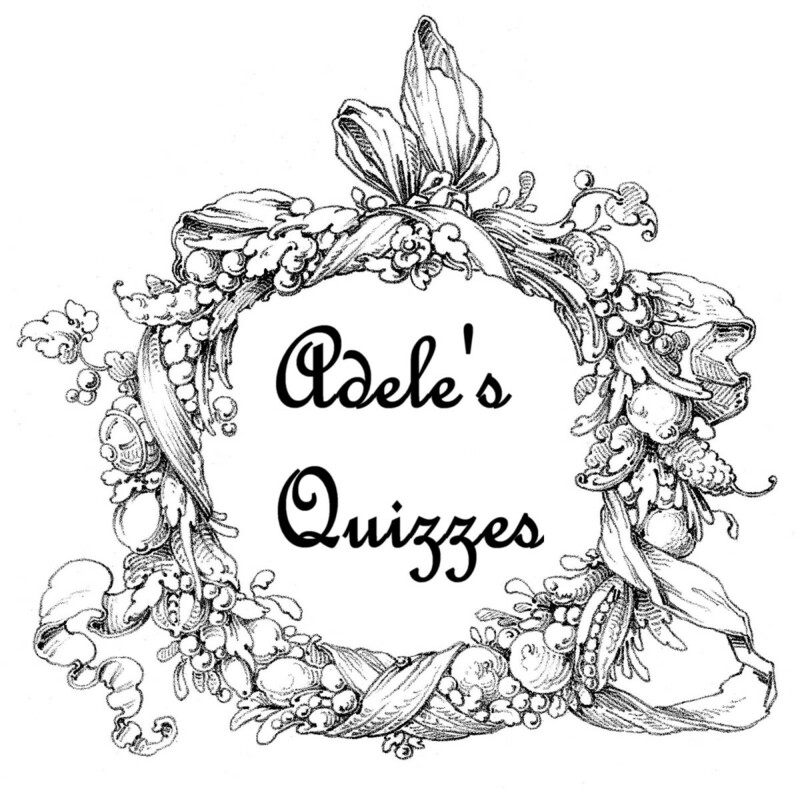 Mozart's elder sister began to have lessons at age 7 and her little brother looked on and was interested. When the little boy was aged four, his father began to teach him also. 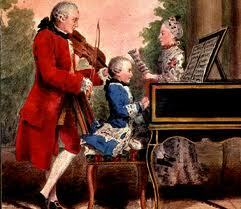 Mozart progressed quickly and by the time he was five, he was composing pieces which his father wrote down for him. By the time Mozart was aged six, his talent and the talent of his sister was obvious. In 1762, Leopold set off for Europe where his children performed as child prodigies in the courts of Europe, in Munich, Vienna and Prague. After their first tour, a second, longer tour began, lasting three and a half years and included travels to Munich, Mannheim, Paris, London and The Hague. During this trip, Mozart met Bach's son Johann Christian Bach in London in 1764 and 1765. The Mozart family traveled again to Vienna in late 1767 and remained there until December the following year. Once home again, the family stayed in Salzburg for a year. Leopold then set off again, this time with only his son from the December of 1769 until March of 1771, by which time Mozart was becoming a significant composer. HIs memory for the music he heard was extraordinary. In Rome, he heard two performances of Allegri's Misereree, and wrote the score from his memory of the piece. 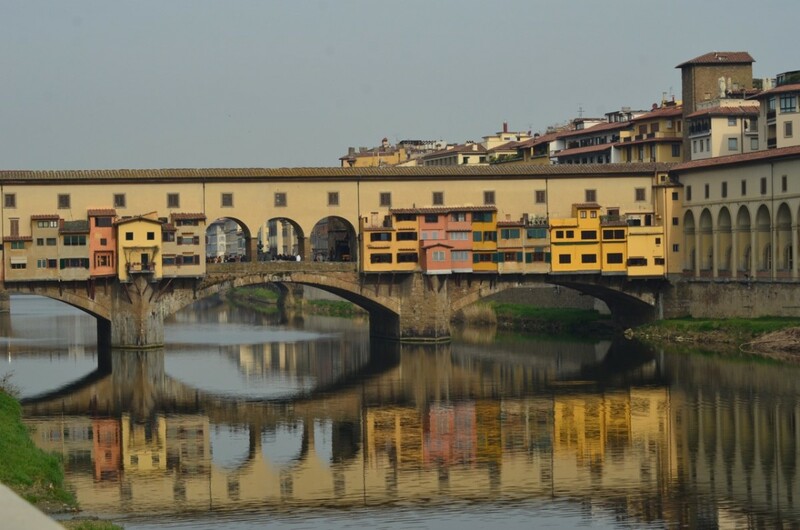 In Milan, Mozart composed an opera which was successfully performed and led to more operas being commissioned. Leopold and Amadeus returned to Salzburg in 1773 where Mozart worked as a court musician by a following Prince-Archbishop of Salburg, Heironymous Colloredo. Here Mozart wrote symphonies, sonatas, string quartets, masses, serenades, and several operas but earned only 150 florins per year. He looked for work further afield that would pay a higher salary and allow him to compose more operas. Mozart moved to Vienna and became well known as a pianist and composer and became very successful. 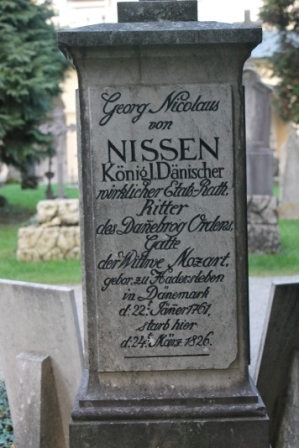 He married Constanze in St Stephen's Cathedral in Vienna in 1782. The couple had six children but only two survived infancy. 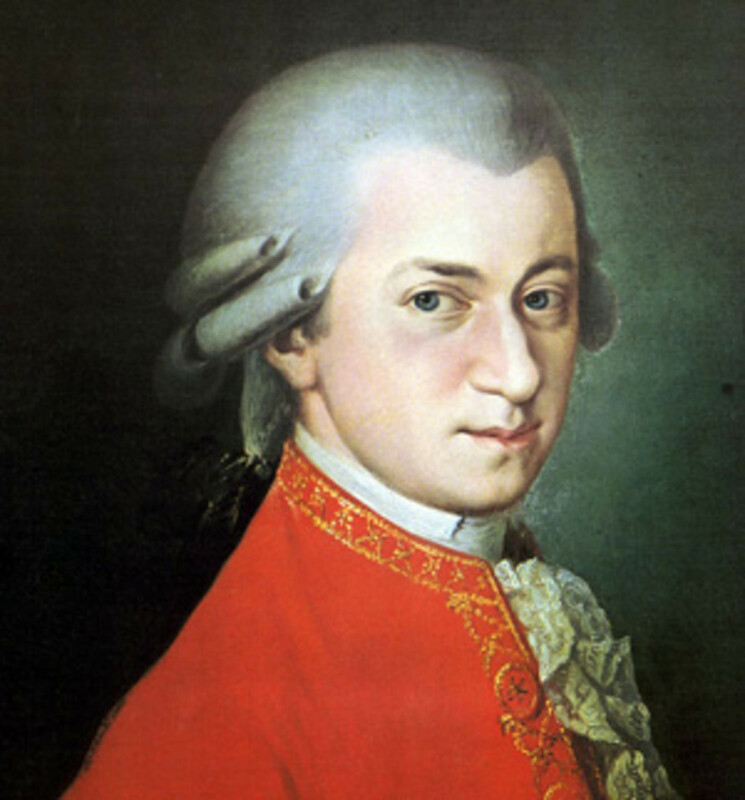 Mozart fell ill while in Prague in 1791 and died on 5 December 1791 aged 35. 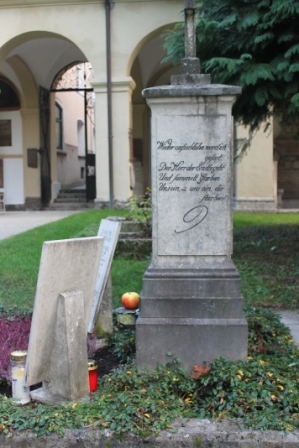 The grave at St Peter's Salzburg of the Mozart family. 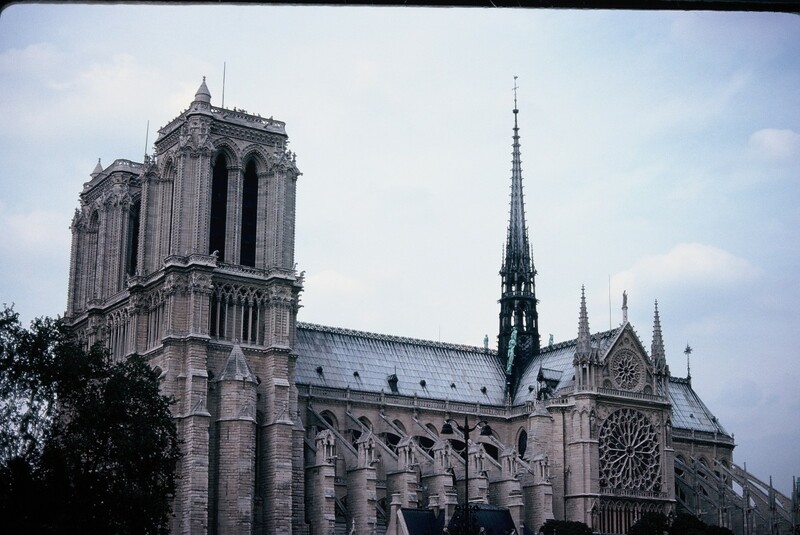 The church is believed to be pre-Romanesque, and was the city church from the 8th to the 12th century. 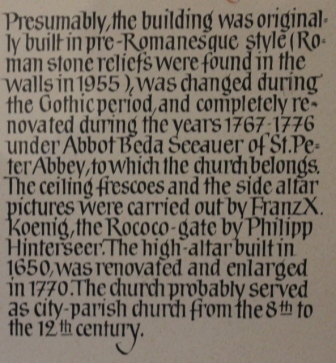 It was later re-decorated in various styles and completely renovated in 1767-1776 under Abbot Beda Seeauer of St Peter Abbey, which owns the church. 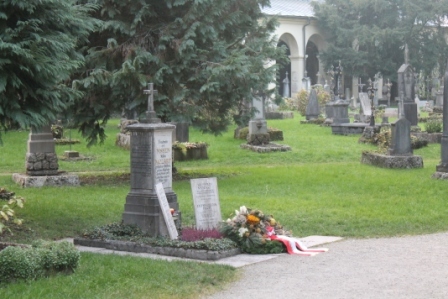 The inscriptions on the graves are in German and have been transcribed from the photos to ensure accuracy. 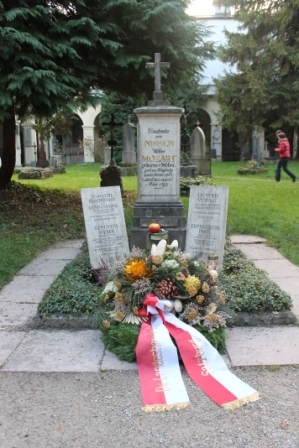 Mozart family grave, Salzburg, Austria. Uns ein – uns ein, die starben! Lächle weiter der Vollendung zu. Schlummre ruhig bis aufs | Wiedersehn!